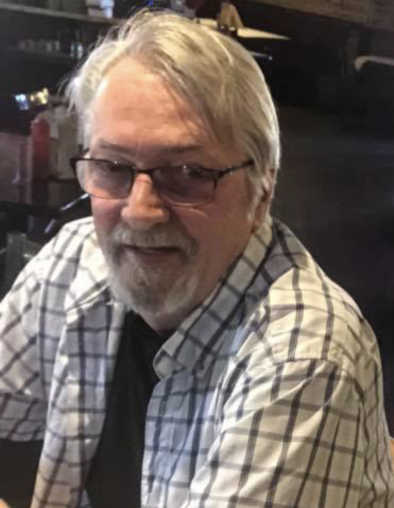 Thomas Claude Sammons, 69, peacefully passed away on Friday, February 1, 2019 in Phoenix, Arizona. Born August 24, 1949, in Memphis, Tennessee, he was the son of the late James Clark Sammons and Ruby (Peterson) Parton. Tom was drafted in April 1970, and served in the U.S. Army from 1970 to 1976. Tom proudly served our country during the Vietnam War, stationed in Korea in the DMZ (hostile fire zone), for 1 year, 7 months and 3 days. Tom (or Pancho as many knew him by) enjoyed shooting pool and playing darts. Being born and raised in the south, it is no surprise that Tom was a fan of the great outdoors. He had many fond memories of fishing and geocaching with his son/friends in Mississippi. After moving to Arizona, he found some great lakes to explore. He and Sassy would often pack up the fishing gear and head down to Kiwanis Park, a local lake in Tempe, Arizona close to his home. Tom is survived by his son James Keith Price. He also leaves behind 3 grandchildren (Xavier, Addison, and Adeline), Aunt Neva P. Thompson of Scottsdale, AZ and numerous family members and friends. A visitation will be held on Friday February 8, 2019 at 12:00 pm, with a funeral service and reception at 2 pm at Messinger Indian School Mortuary in Scottsdale, Arizona with burial services following. Memorial donations may be made in Toms name to The ALS Organization (www.alsa.org).